Outsiders may not get it, but Buda is more than just a suburb of Austin. It’s got its very own style, personality and flair. Plus, there’s a ton of growth and new development in the area. 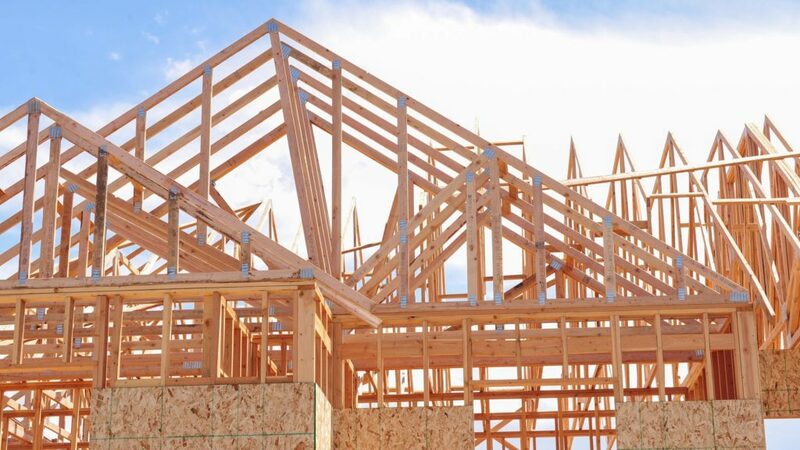 If you’re looking to build your new home in the Buda or Kyle areas – or if you’re just looking to upgrade or add-on to your current home – consider CMW General Contractors for your next home project. Here at CMW General Contractors, we can accommodate nearly any home build, remodeling, fencing, masonry, swimming pool or outdoor kitchen project. Let us design your perfect space today! We’re ready to be your Buda General Contractor. Classy. Traditional. Rustic. Shabby Chic. Trendy. Modern. Hacienda. Vintage Tuscan. No matter what area of Buda you choose for your home, your home style can be as unique and original as you. 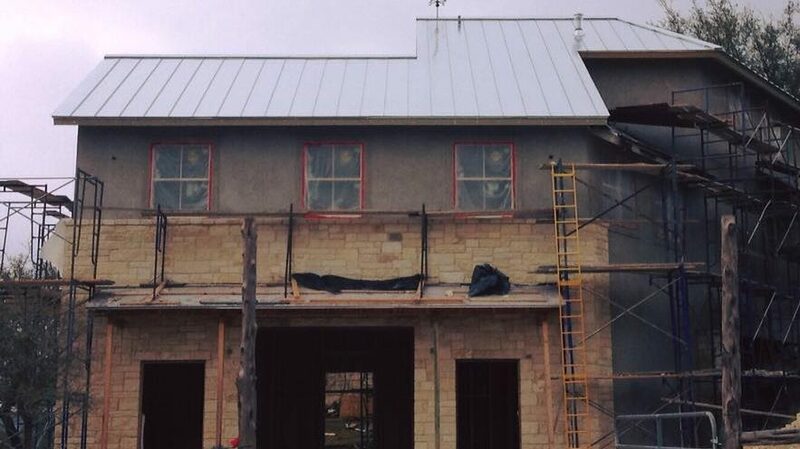 Lucky for you, the experts here at CMW General Contractors is a Buda Custom Home Builder that can accommodate any trend, preference and build-type. Let us create the home of your dreams today! With so much growth in the Buda area in the past few years, it’s easy to forget that not everyone has a house that’s been built in the last ten years. If you’re looking for ways to spruce up your old house, CMW General Contractors has the ability to create the perfect fit for you. 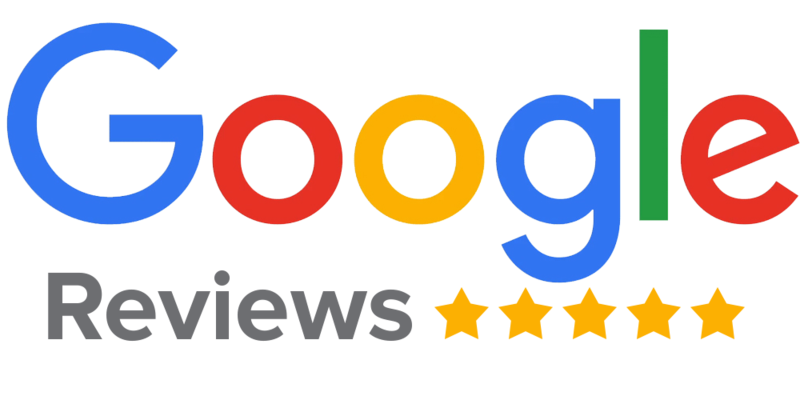 Our team of contractors can handle any level of home update, home upgrade, home remodel, home renovation, home addition, home add-on or home rebuild. Let us be your Buda Home Remodeling Contractors! Who says fences are just for the ranches out in the boondocks? 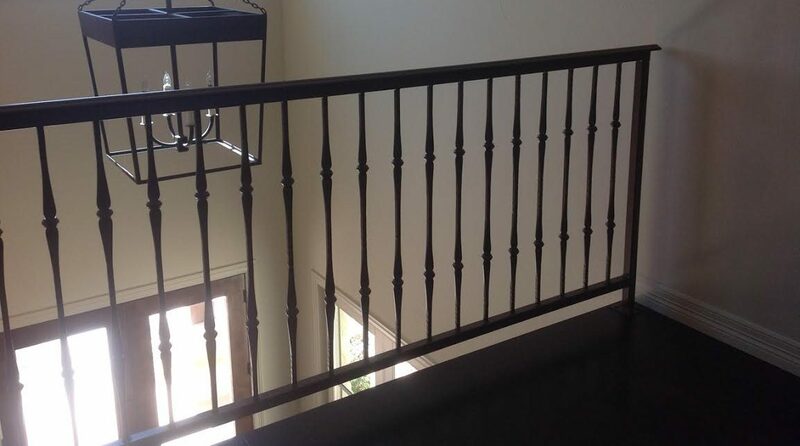 Just because you live in a suburban area doesn’t mean you can’t add a little privacy to your property, a wrought-iron rail to your porch or stairwell, or put a custom entryway or gate across your driveway. Make your Buda area property as unique as you are. Let CMW serve as your Buda Fence and Gate Builder. Want to capture a little touch of the Texas Hill Country right in your own suburban back yard? Add some limestone accents around the house to achieve that timeless, Hill Country look. 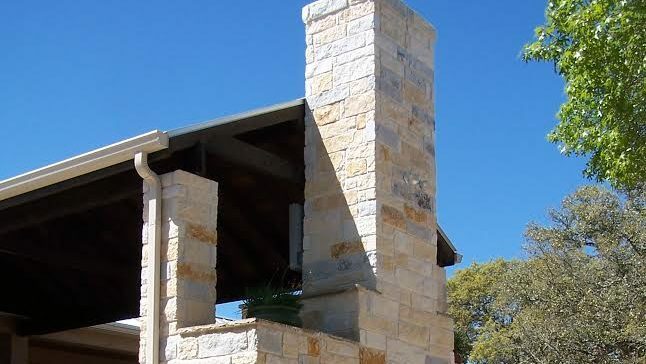 CMW can build custom stone fences, stone patios, flagstone patios, stone chimneys, stone retaining walls, stone pillars, stone home siding, and any level of concrete work. Let us be your Buda Custom Masons for your next project! 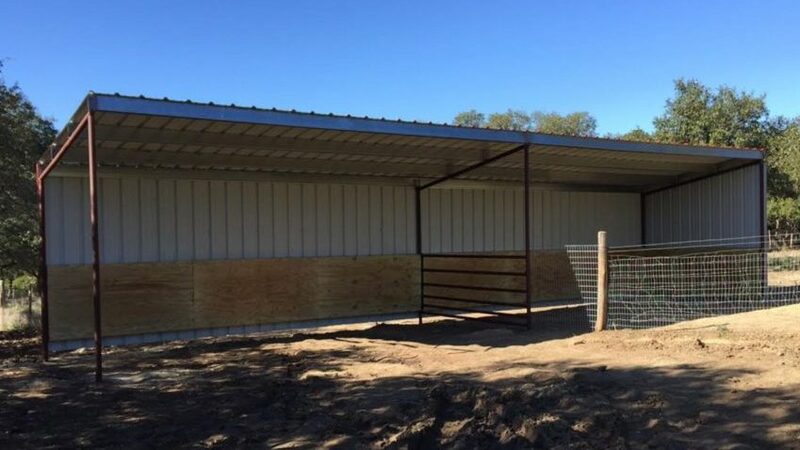 Metal frame buildings aren’t just for cattle barns anymore! These days, you can build just about anything around a metal frame, and CMW General Contractors are expert metal frame building erectors. Let us build your metal frame custom home, metal frame carport, metal frame pavilion, metal frame event center, metal frame garage, metal frame shed, and yes, even your metal frame barn. We’re Buda Metal Building Contractors! One of the best things about Buda and the surround area is that you can spend just about all year long outdoors. Make your backyard the perfect get-away space with an outdoor kitchen! 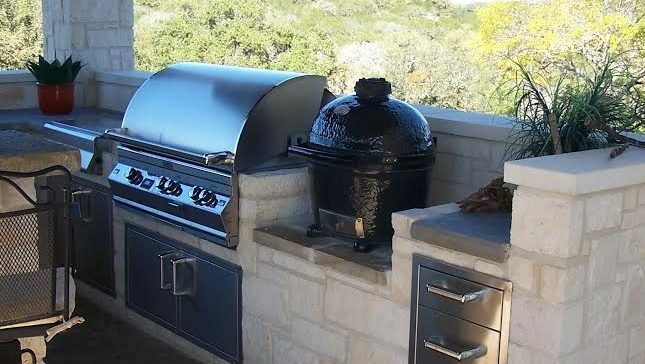 CMW General Contractors are Buda Outdoor Kitchen specialists, and can create the ideal set-up for your home. We even build outdoor entertaining areas, outdoor barbecue pits, outdoor fire pits, paver-stone or flagstone patios, pergolas, gazebos, and much more! Buda, Kyle, Mountain City, Driftwood, Hays, Wimberly, Dripping Springs, Uhland, Neiderwald, Manchacha, Mustang Ridge, Bluff Springs, South Austin, Woodcreak, and many more. 78610, 78747, 78745, 78744, 78748, 78737, 78620, 78676, 78640, 78652, 78644, 78656, 78666 and many more.